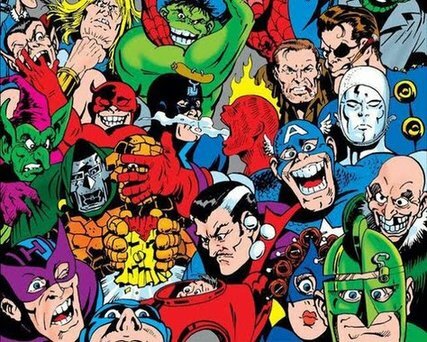 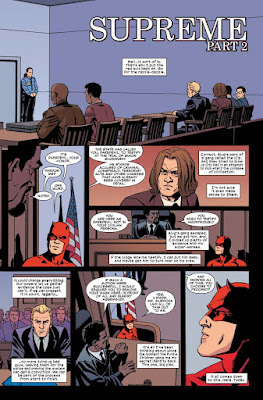 "...'Supreme' continues to be the biggest case in the legal career of blind 'Matt Murdock'. 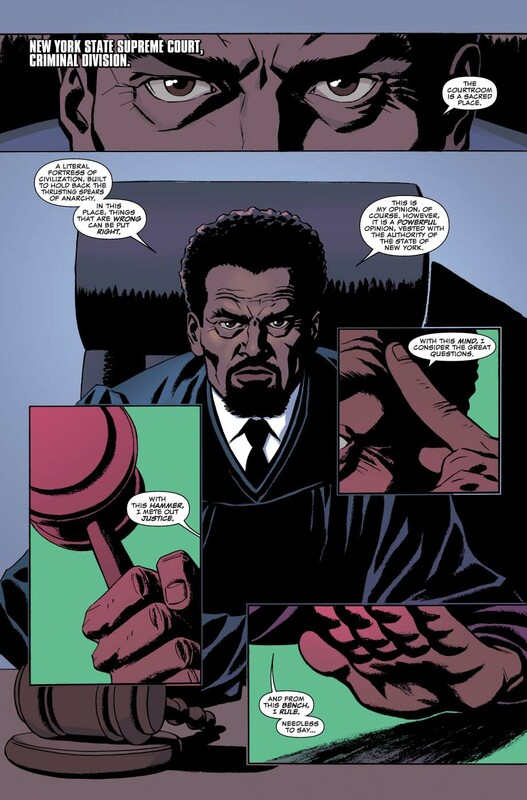 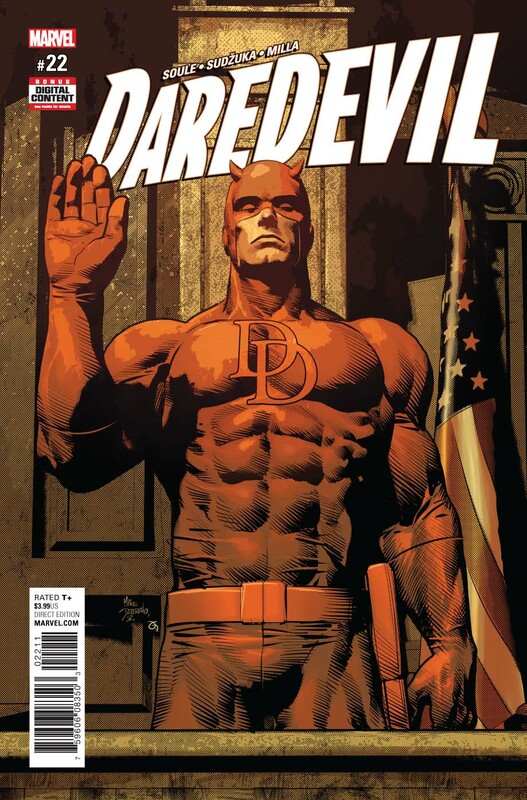 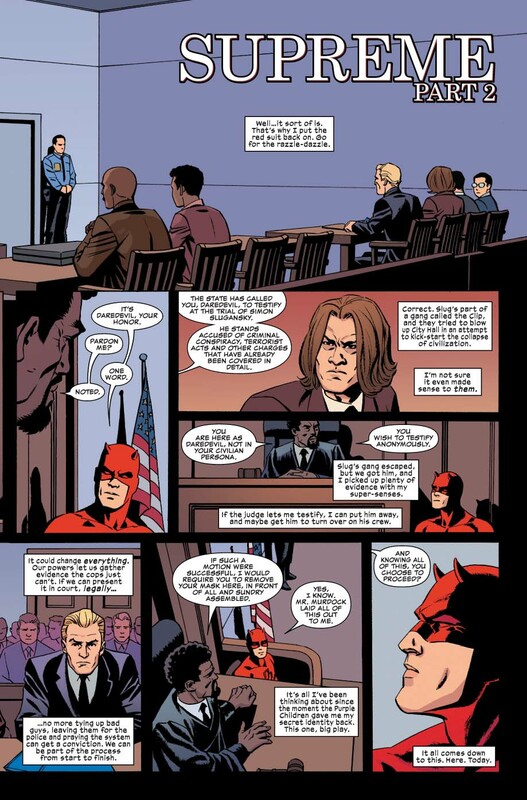 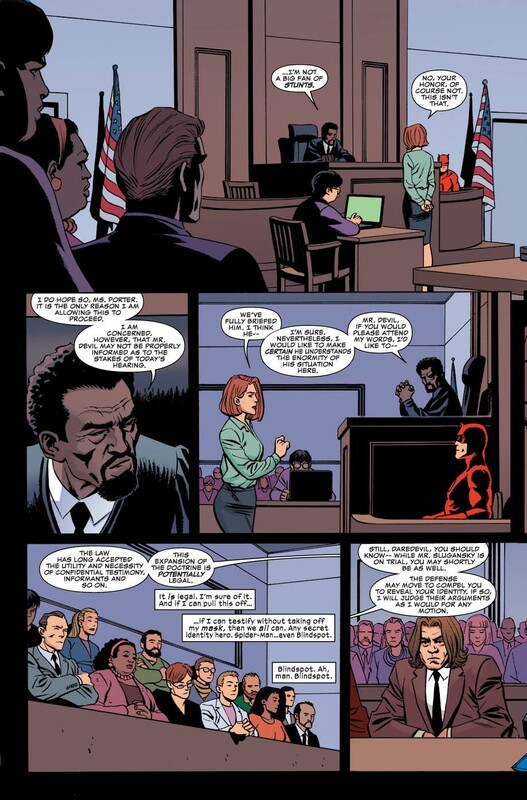 "But in order to win it, his alter ego the superhero known as 'Daredevil' will have to take the witness stand. 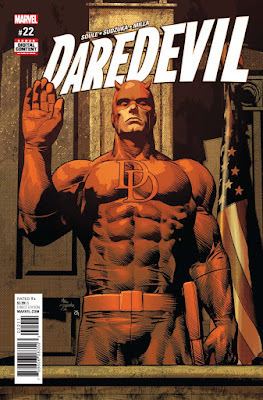 "The turning point that will kick off the next big phase for the 'Man Without Fear'..."